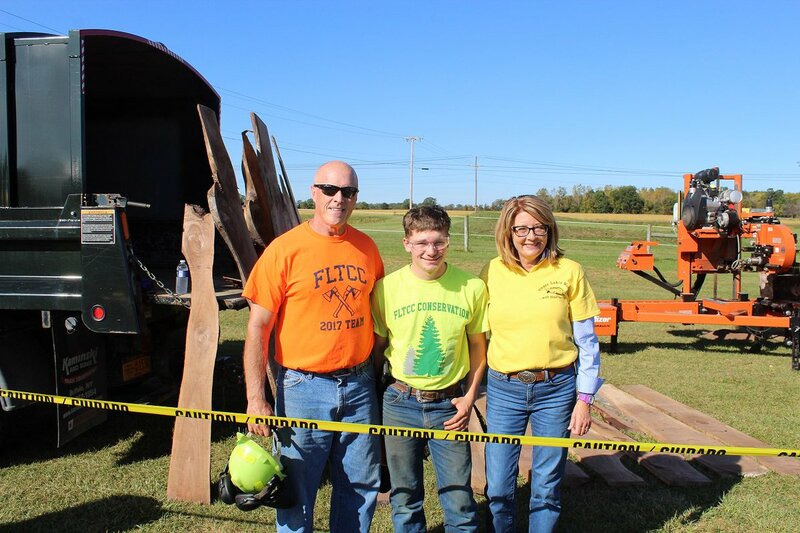 Senator Pam Helming attended the “Finger Lakes Works … with their hands!” event hosted by the Geneva-based Finger Lakes Workforce Investment Board at Rodman Lott & Sons Farms in Seneca Falls. 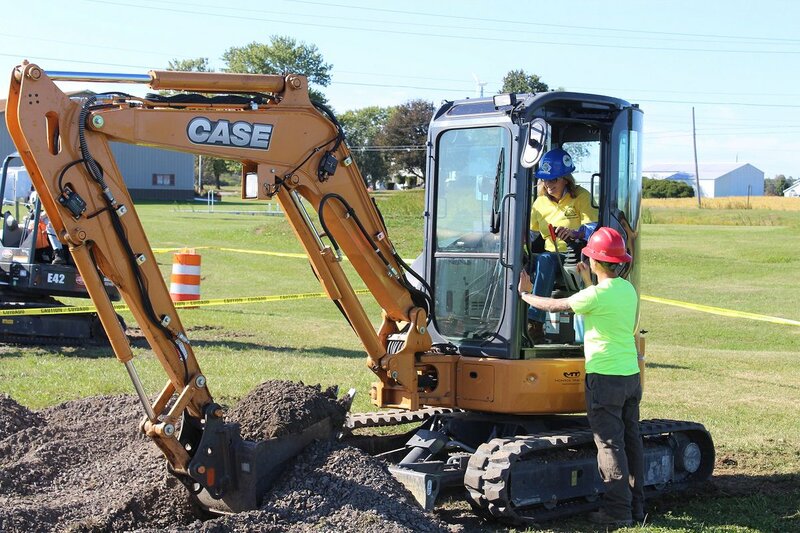 More than 800 students from area schools and BOCES districts spent the day exploring careers in construction, skilled trades, advanced manufacturing, and alternative energy. More than 50 businesses, trade unions, colleges, and organizations provided hands-on demonstrations and activities for students. “We are becoming more aware as a society that college is not necessarily the right path for all of our young people and that there are plenty of well-paying jobs in technical career fields and trades. At the same time, the manufacturing companies that I have visited tell me that they struggle to find qualified employees to fill positions that are in demand and don’t require a four-year degree,” Helming said. “As State Senator, I will continue to work with our local unions, job-creating businesses, and schools to ensure that our young people have the opportunity to learn about the career opportunities available in advanced manufacturing and the trades,” Senator Helming concluded.